Hi I just updated my game after having installed it just today. Enjoying it as the concept is quite intriguing. The update claims to be a bug fix for a duplicate Item glitch but I seem to have a glitch that seems similar to that description. 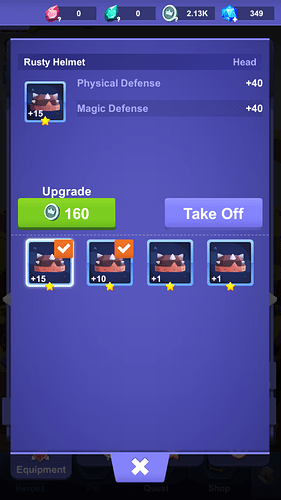 I know own duplicates of the items my characters had equipped before the update.